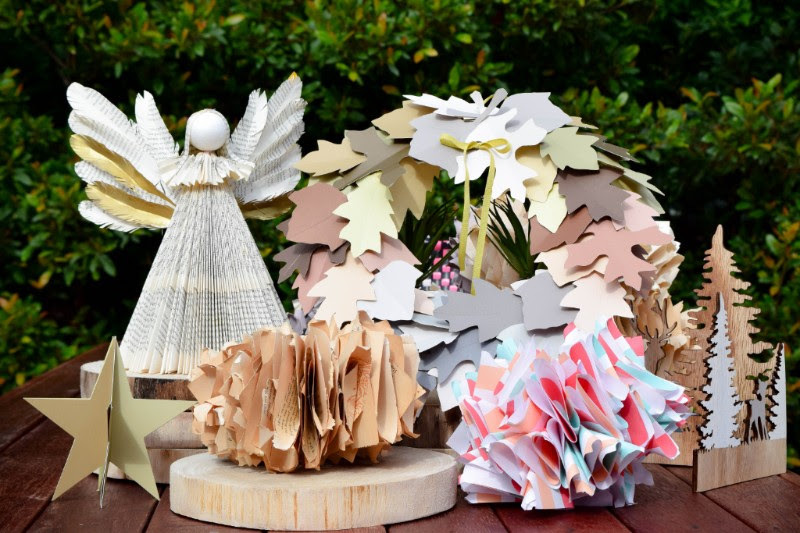 Create your own Christmas decorations this year with Q Station's Artist In Residence, Jo Neville of Paper Couture. Four workshops will be running from 2pm - 4pm over the first two weekends of December, with a different paper creation taught in each. All participants will get the opportunity to make their own decorations and take it home, ready to hang or place for the holiday season. Throughout the workshop, enjoy a degustation of Christmas-themed cocktailsinspired by candy canes, egg nog, summer fruits and gingerbread! Jo's workshops cost $80 per person and include four festive cocktails, a grazing table to enjoy together, plus a take home Christmas decoration. Additional food and drinks are available for purchase on the day. All craft supplies will be provided at the workshop. Limited tickets are available. This event is for ages 18+ only.